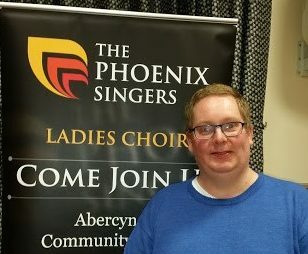 The Phoenix Singers would like to officially welcome Mr Andrew Chinnock. Andrew has accepted the position of ‘MT’ (Musical Team / Multi-Tasker) and is wearing two hats as both Musical Director and Accompanist. We are extremely fortunate to have you in our team Andrew and look forward to a long and happy partnership.